Nail polish perfect for Spring or Summer! Check out this color! I think its perfect nail polish color for spring or summer! Excuse my short stumpy nails, I hate typing with long nails so therefore I tend to have them short. on sale right now for $1.79!!!! Summer Make-up Must haves. 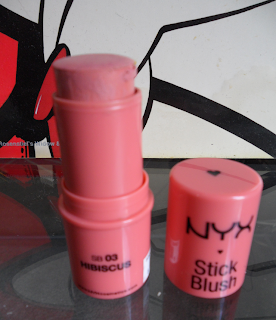 Mostly affordable drugstore MAKE-UP! Hey everyone! 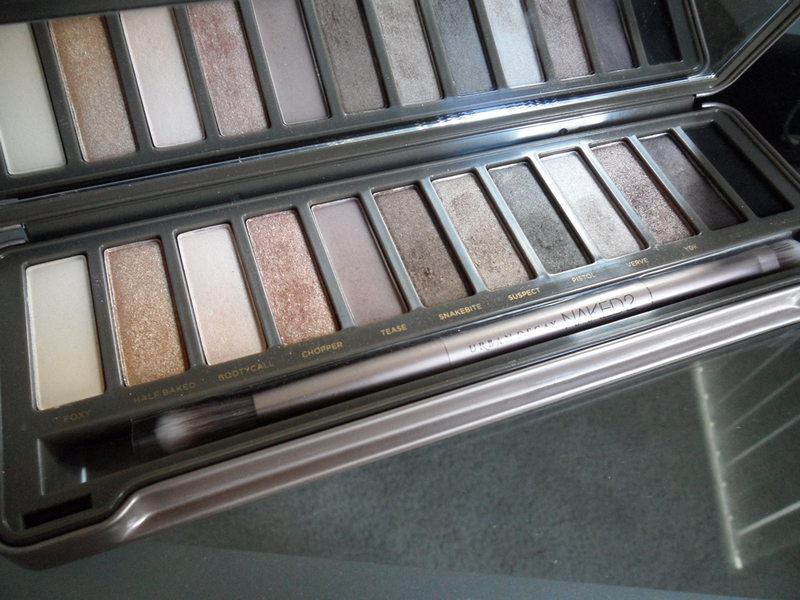 So I thought I would put together my must have makeup products for the summer. Since I live in Florida the summer heat is BLAZING HOT. Therefore I try not to wear too much makeup. Nothing is worst than that icky sticky melting feeling on our face. But when I do feel like wearing makeup these are my go to products! 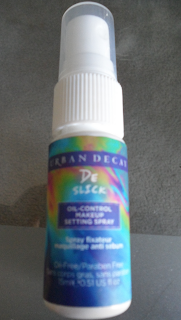 I think they are great for the heat and doesnt leave me with that gross ticky icky feeling! First and foremost my morning moisturizer. 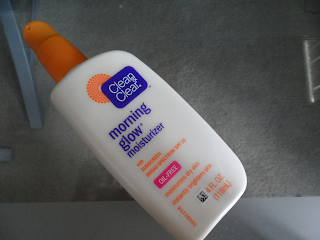 Clean & Clear morning glow moisturizer. 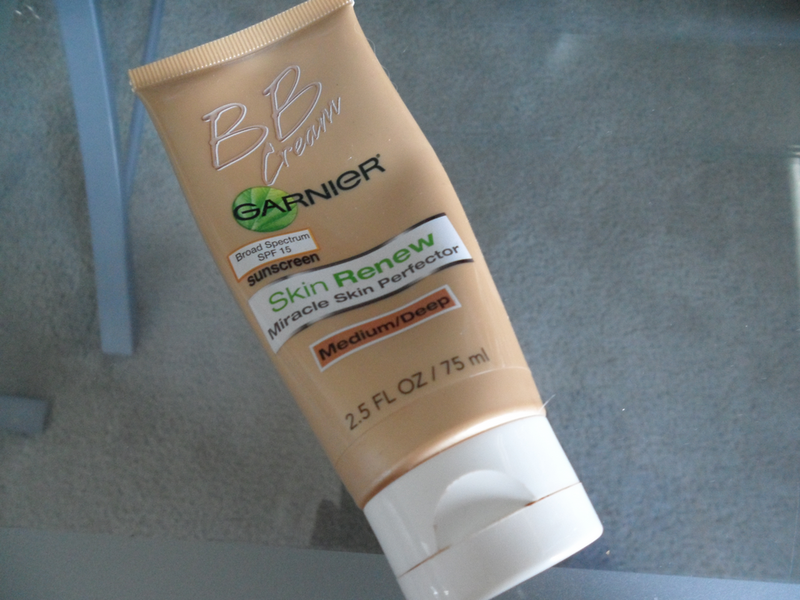 Gives me the coverage I need but still feels light on my skin, basically its my "tinted moisturizer"
This bottle works wonders! Perfect for Oily skin and it gives my that perfect Dewy look that last all day! OMG ONSALE RIGHT NOW FOR $14!!! 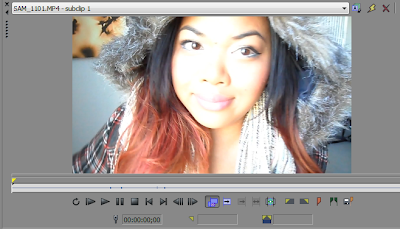 For the eyes I usually go with a simple bronze shimmering look. Perfect for summer to give you that bohemian summer makeup look. I probably would use every shimmer color in the Urban Decay Naked 2 palette to achieve that Bohemian look that I always go for during summer. The wand on this Mascara works great and probablu coats every single eyelashes! Go to Lip products for the summer! 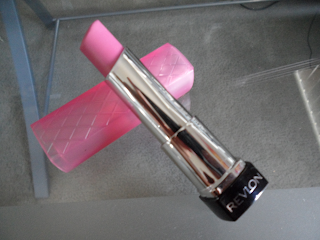 I love the minty smell and I love the minty feeling it gives my lips! Love everything about this, especially the packaging! 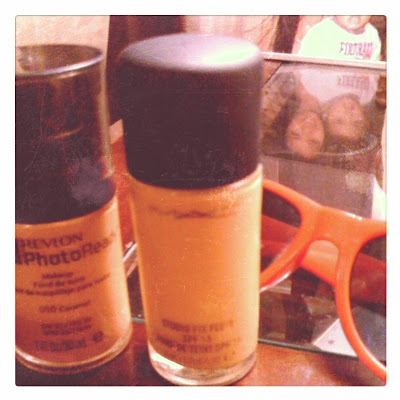 Surprisingly I think I might start to prefer Revlon photoready foundation over MAC. It's SPF 20, the sams size, and it doesn't give you that dewy feeling. Since my face is extremely oily I need a foundation that is not that dewy but I still want great coverts and I have to say thus did the trick. 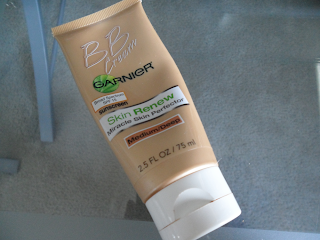 It has been compared to makeup forever foundation and is about triple the price less. I bought mine today at walgreens for 50% off so it was only 7.99! So far I tried it for a couple of days and I have to say it's my fave drugstore possibly gave all time foundation that I have come across. But practice make perfect, so I am definitely gonna keep on trying! 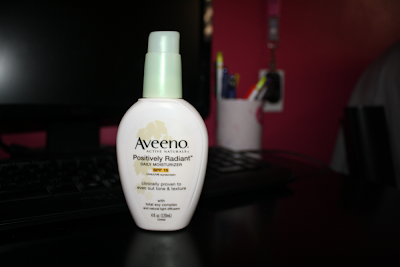 My everyday face moisturizer comes from Aveeno, been using this for the past 2 years now and the face wash does wonders for my skin. 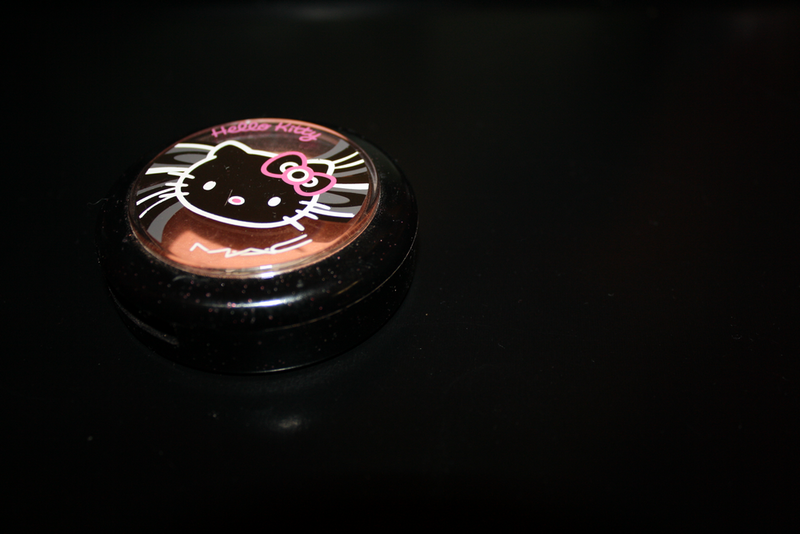 My go to blush comes from the HK line by MAC, works well with my skin color it has a peachy color to it with a light touch of sheer. 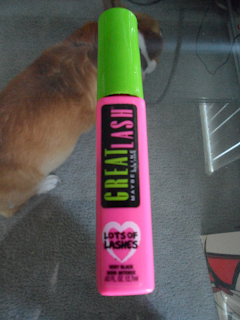 Lastly, my fave Mascara as of right now! Probably the best I have come across in my lifetime! (Totally Serious) Maybelline Falsies Mascara thicken and lengthen my lashes and definitely create a look that false eyelashes gives me. This is on the top list of my drugstore Mascara! What's your must haves products? Ok, so I finally ran out of my Bare Minerals foundation :( I'm a bargain shopper so I usually try to stick to drugstore products as much as possible.But when it comes to foundation I am willing to spend that extra penny. 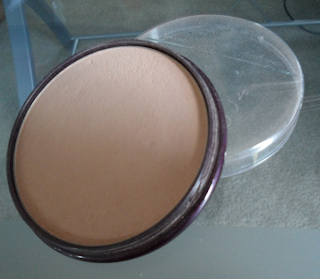 Last week I've been trying out my sister Amanda MAC Studio Sculpt Foundation and I loved it!!! She kept hiding it from so I won't steal it from her. However I wasn't planning on robbing her since she's like a shade lighter than me. So I thought about it and came to the conclusion I will probably spend more on searching for a foundation that I will like than buying the MAC foundation itself for 29.50. 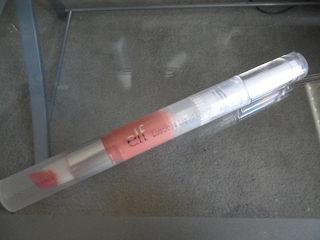 So yesterday I purchased my first MAC foundation in NC45. I have yet to try it myself but the sales person did put it on half of my face. I've been busy after work so I didn't get to play with it today. But as soon as am off at 3:30 it's on baby! This Foundation is a must have! 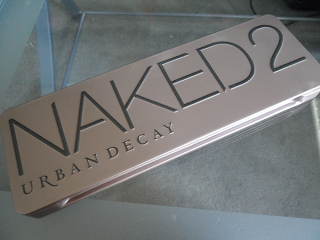 I didn't get to take my time and apply this foundation properly because my makeup brush were still drying. I had to apply it with a sponge but so far I absolutely love it. It matched my skin color so well and I don't even feel like I have it on. I topped it off with my bare mineral veil to set the foundation. Can't wait to see how it treats me throughout the rest of the day!